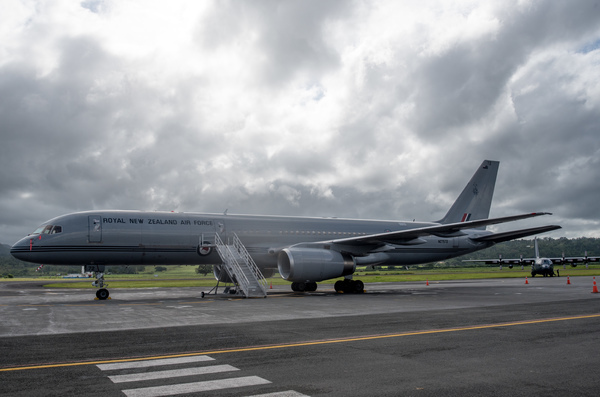 This Boeing 757-2K2 is the plane used by Foreign Affairs minister Murray McCully on his visit to Vanuatu. 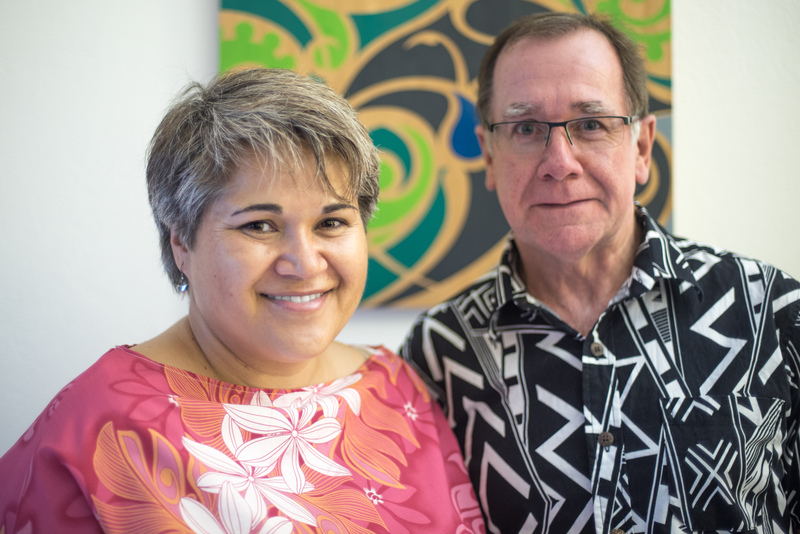 It masses approximately 14,000 kg heavier than an Airbus A320, which was used by Air New Zeland in their Port Vila service. A shot of the high commissioner and the foreign minister.